Scientists working on the development of a new material that could one day be used in the construction of anything from spacecraft to prosthetic limbs have made a major breakthrough in their research. A University of Aberdeen student has a spring in her step after achieving her best ever competitive trampolining performance at the recent Scottish Student Trampoline Open (SSTO). Recording more details about the lives and deaths of some of the world's poorest people and communities, and using this information to work in partnership with policy makers to improve healthcare services is the focus of a new £700k, five year project by a University of Aberdeen researcher. The University of Aberdeen and Curtin University in Perth, Western Australia have formed a global alliance to deliver high-impact research and innovative teaching programmes. A University of Aberdeen student was the youngest person to deliver a presentation at a major global energy conference in Egypt. After months of secrecy and planning, the final crews are announced today (Tuesday, 21 February) for the 22nd annual Aberdeen Boat Race, on Saturday March 4. 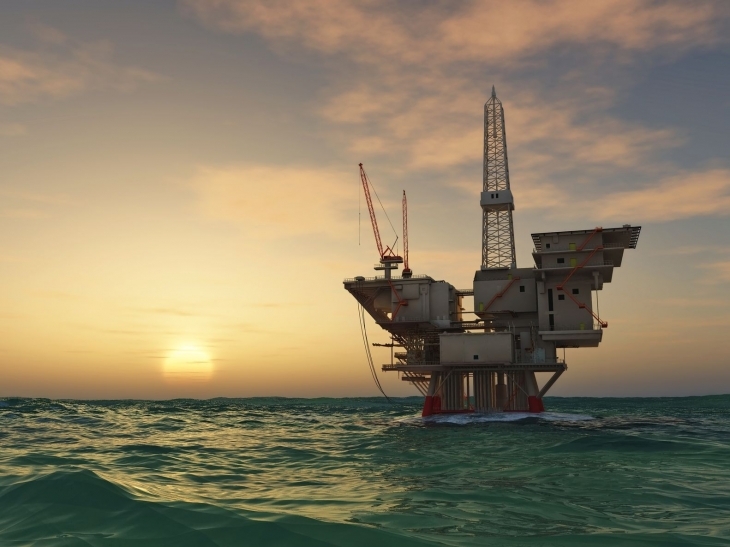 What is the most environmentally friendly way to decommission the North Sea? This is the question that will be tackled at the next installment of the University of Aberdeen's Café Scientifique series this week (Wednesday, February 22). A geological analysis of the Rockall area of the North Atlantic has revealed previously unknown insights that could lead to new oil and gas discoveries in the UK Continental Shelf (UKCS). How anatomy is taught in the 21st century is the topic up for discussion at the latest Café Med event this Monday February 20th. Six University of Aberdeen academics and the University's Senior Governor are among 59 distinguished individuals who have been elected to become Fellows of the Royal Society of Edinburgh (RSE). Three PhD students from the University of Aberdeen's School of Biological Sciences have been recognised for their presentations at the recent British Ecological Society Conference, which was held in Liverpool in December. An Aberdeen medical student has won gold in the most prestigious Brazilian Jiu Jitsu championship ever held in Scotland. University of Aberdeen Law Diploma students Jennifer Baird and Euan Thompson are set to represent Scotland on the international stage after winning the Scottish Client Consultation Competition. A study, from the University of Aberdeen and Newcastle University has uncovered the first evidence that man-made pollutants have now reached the farthest corners of our earth. With Valentine's Day fast approaching, why not ditch the clichés and look to a different language of love? Don't believe the hype! - Should we use product reviews? Research from the University of Aberdeen suggests that product reviews posted on shopping sites like Amazon do not provide an accurate reflection of the actual benefit of the product. Scientists are to investigate what triggers asthma in preschool children. Two University of Aberdeen students with ambitions to compete in next year's Commonwealth Games have been given a boost to their hopes after being selected for the Scottish Athletics Supported Athletes' squad. Team Aberdeen University Racing (TAU Racing) is celebrating a new sponsorship deal as they showcase Scotland's number one Formula Student car at Subsea Expo today.